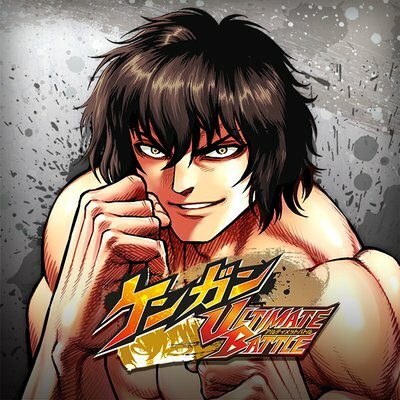 Back in December 2018, the anime adaptation of Yabako Sandrovich’s Kengan Ashura manga series was announced. Following the announcement, the first PV for the anime series was released and now, a new trailer has been released revealing the voice cast. Since the Edo period, there have been gladiator arenas in certain areas of Japan. In these arenas, wealthy merchants and businessmen will hire gladiators to fight in unarmed battles. Kengan Ashura is about Tokita Ohma, a.k.a The Asura, a fighter who fights the Nogi group of the Kengan Association.